1947 Rhode Island Inspection Sticker - $20.00 : Bob Hoyts Classic Inspection Stickers, Add a Final Touch to your Restoration! 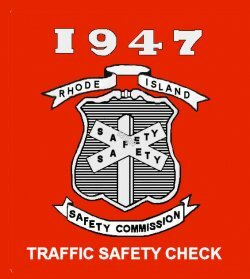 IThis 1947 RI inspection sticker will look awesome on your classic car. t was restored and reproduced identical to the original both front and back.